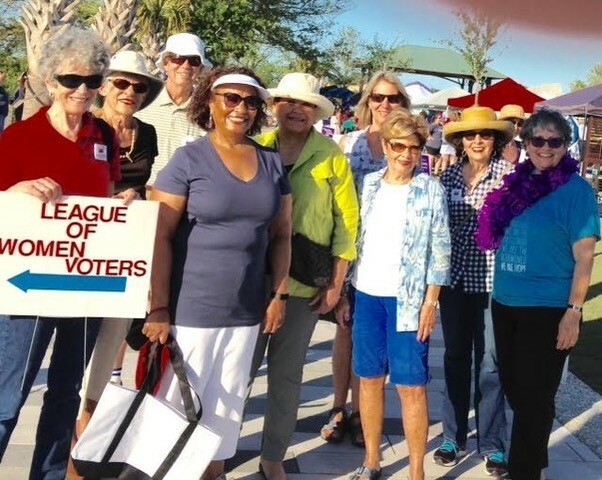 The League of Women Voters of Hilton Head Island/Bluffton Area is an integral part of both the League of Women Voters of South Carolina (LWVSC) and the League of Women Voters of the United States (LWVUS). As an organization, the League does not support or oppose any political party or candidate. However, following member study, the League does take positions and acts on selected issues. At the local, state and national levels, the League has traditionally worked to influence public policy through education and advocacy. Membership in the League is open to any person who is 16 years of age or older. The League is not for women only! Get involved. Join us!